After high school, I went right into the Air Force Academy. Graduated in 99. I attended and graduated pilot training in 01. I flew Lear jets for DVs, VIPs, politicians, etc. I am currently learning to fly a new plane, the HC-130 and after finishing school on 20 Aug, I will be heading back to Georgia where I'll be stationed for the next several years. Still single, thank god (there's so few of us anymore)!! 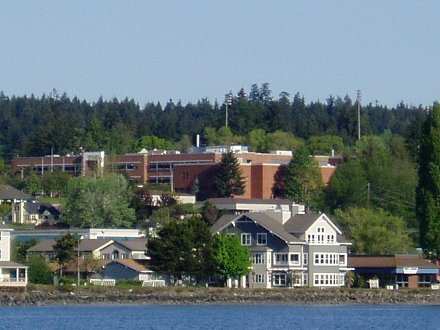 It is a product of Classreport, Inc. and may not be affiliated with Central Kitsap High School or its alumni association.